Pipat: How are you today? Simsimi: I'm good what about you? Pipat: I am flying to the moon. Simsimi: Emil and Annie are already there! Pipat: By what transportation did they go there? 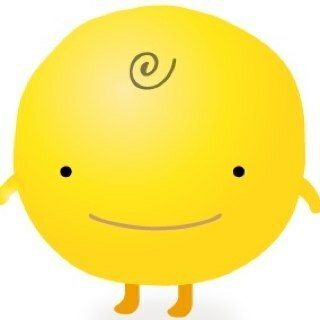 Simsimi: Oh nothing just hang around. Pipat: Can you give me their phone number? Pipat: When will they come back to earth? Pipat: Have you ever been to Bangkok? Simsimi: Well no, but my dad's cousin's mom's sister's son's grandma's niece's dog has to have tea with the German Chancellor. Pipat: I don't know what you are talking about. Simsimi: Same thing you talking bout!